The only thing you need to do is call us, and Bizu will organise all your events, both small and gala ones! 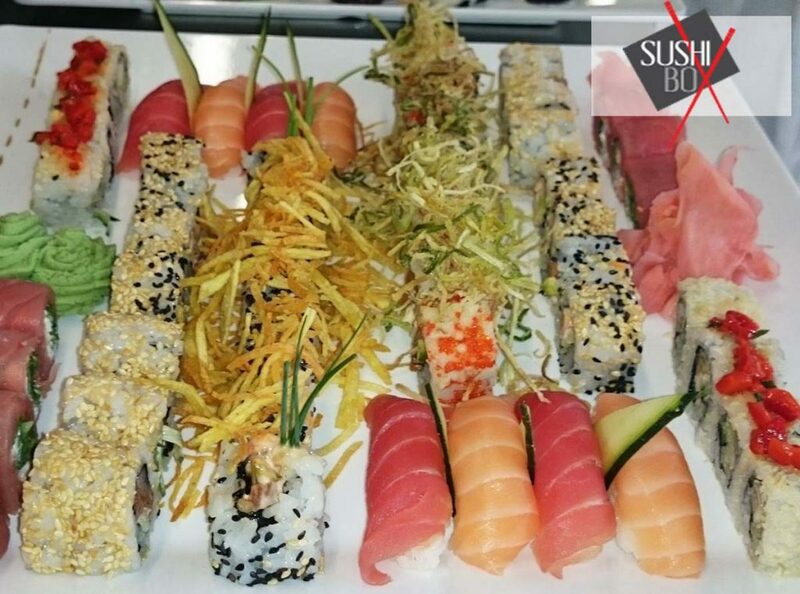 Be it a special dinner for friends, an exhibition opening, a book promotion, a birthday party, a wedding, a baptism or an important meeting with clients, Sushi Box catering service is ready to serve you great food. From 1 March, every first Saturday of the month, from 12 p.m., we are organizing Sushi School. 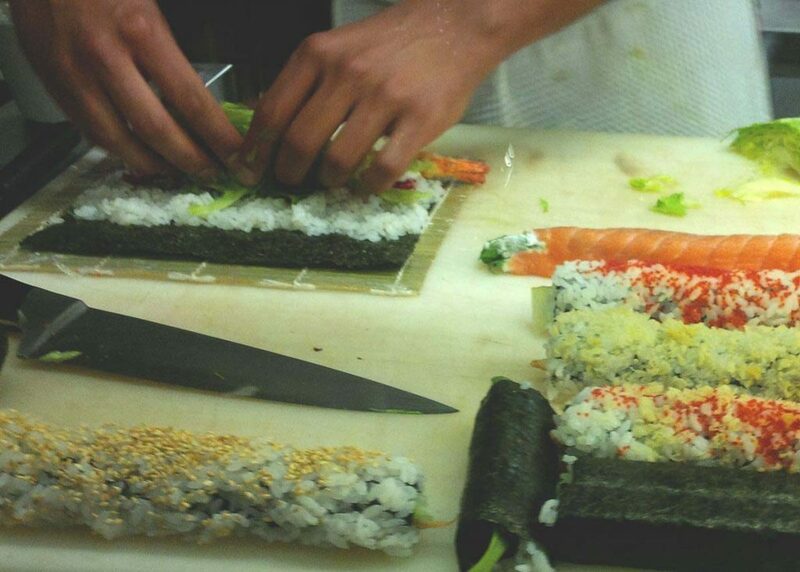 Learn how to prepare sushi, and then enjoy the taste of your creations!